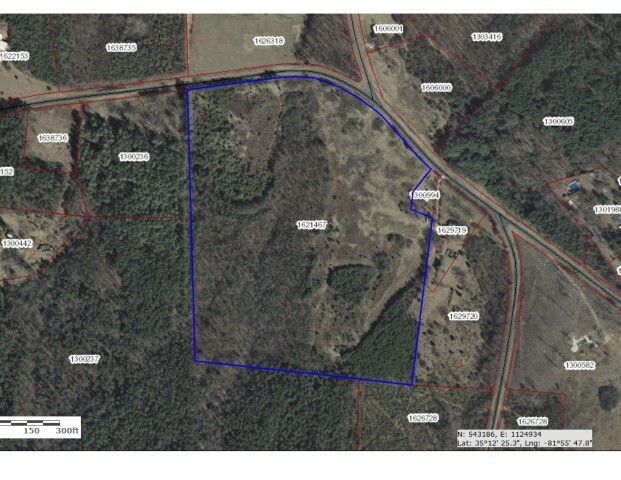 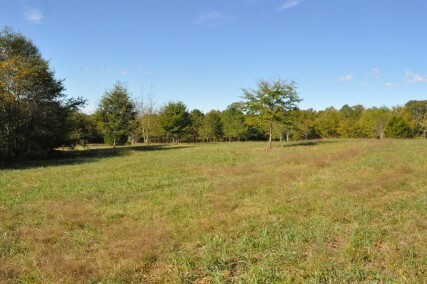 Lovely Tract of land on the SW Corner of Rutherford County near both Polk County, NC and Spartanburg County, SC. 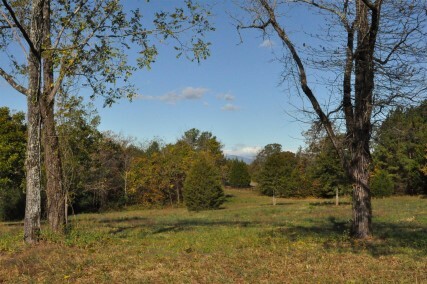 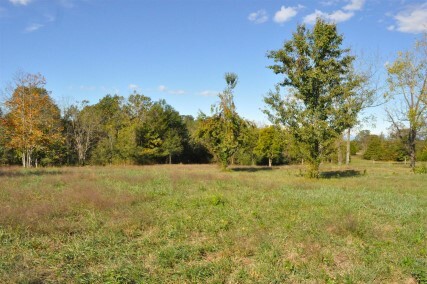 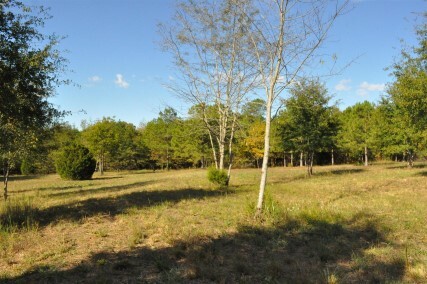 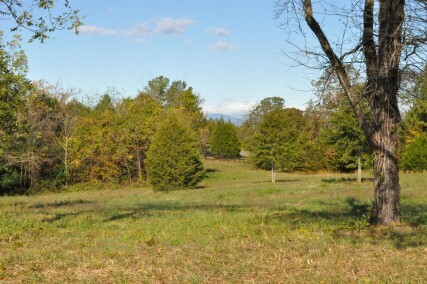 Partially cleared rolling pasture with hardwoods. 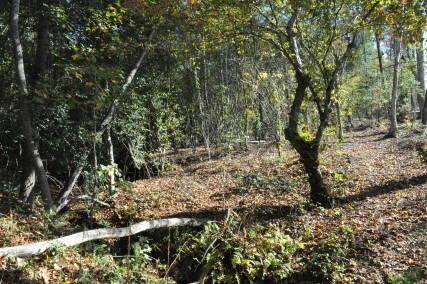 There is also a drilled well. 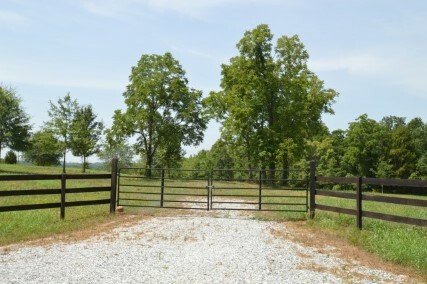 Would make a great farm. 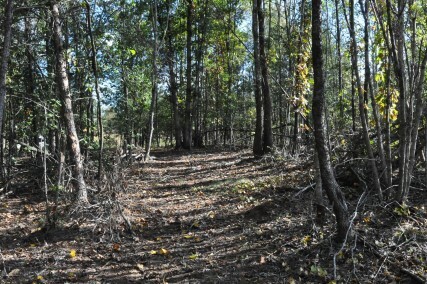 Could easily be subdivided as it has a great deal of road frontage.